West London Bowling Club started life in 1903 as one of several sports and recreation clubs on the ‘backland’ sites of the St Quintin Estate (entrance at 112 Highlever Road). It is now the only one that survives and recently its future as a successful club looked precarious, with membership in decline. But no longer. Existing Club members and other local residents have come together to put the Club back on its feet. Following a successful membership drive, the Club now has over 100 members. 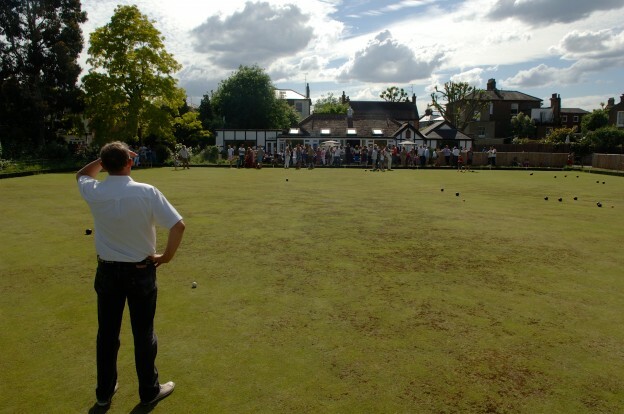 These include those keen to learn to bowl, and those who want to help to widen the range of activities offered in the evenings and during the winter (non-bowling) season. 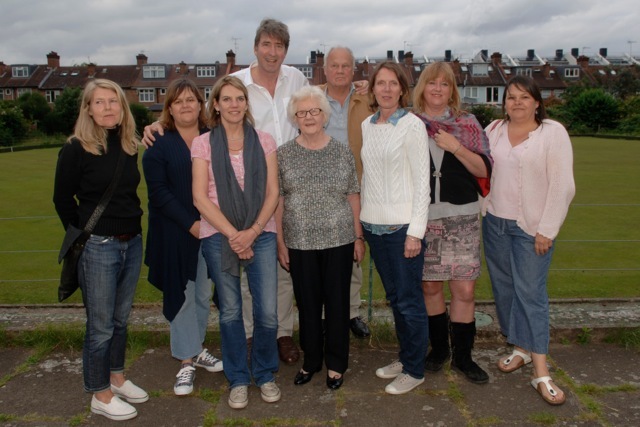 Chair Ruth Hillary, President and Bowls Secretary Pat White, Treasurer Tania Martin, Press Officer Philippa Collie Cousins, other committee members Emma Henderson, Joshua Millais, Mick Sutton, Sandra Sutton-Cleaver, Anita Williams. The clubhouse has been refurbished and repainted, and much volunteer effort has gone into cleaning up the building and finding new furniture. A new website has been set up at this link and you can contact the Club at Chair@westlondonbowlingclub.com. There will be evening events at the Club, with lots of ideas coming forward for how best to provide food and drink in the future (the Club is not currently licensed, but members can bring their own). Within a few months, the idea of the Club becoming a hub of social activity in this area is being turned into reality. Thanks to a lot of hard work by its committee members, old and new. Call in at weekends if you would like join, or learn more about bowling..